If you missed yesterday’s post, you missed a chance to access a gold mine of crucial press release information. Press Release Power – Grab It NOW! 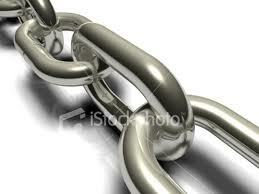 Today is featured another press release resource that lists 16 different ways to use hyperlinks. Its very important to have some opt-in list building process in place on your blog/Web site, so you will enjoy the maximum benefit of the targeted traffic your press release will generate. 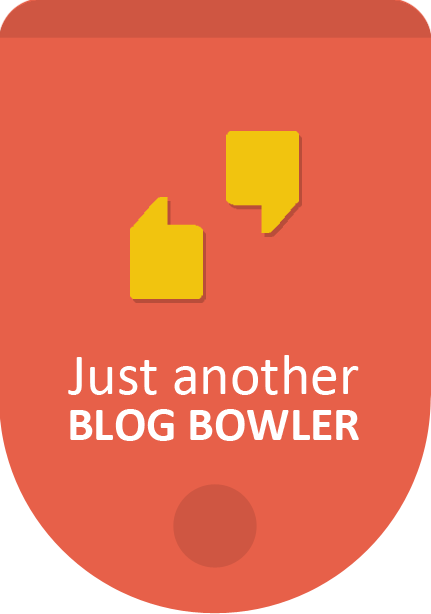 Consumer Notice:This is an affiliate ad supported blog. 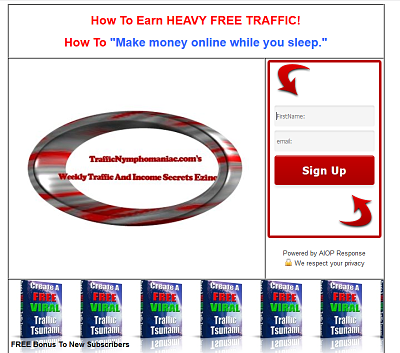 That means if you buy something from a link or ad on this site, or based on my recommendation, either expressed or implied, I may get paid an affiliate commission. That’s how I pay the bills. What is 24 + 24 ?